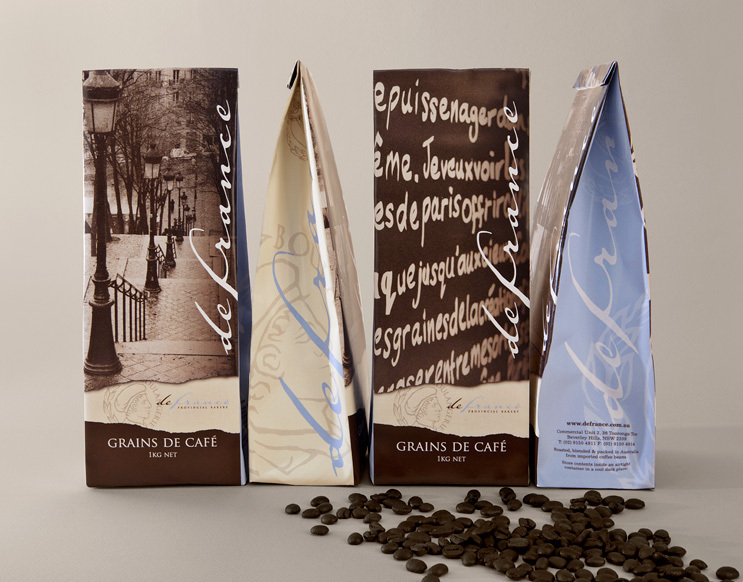 These Coffee Bags were designed to look appealing either standalone or to tell a story when standing in line on display. 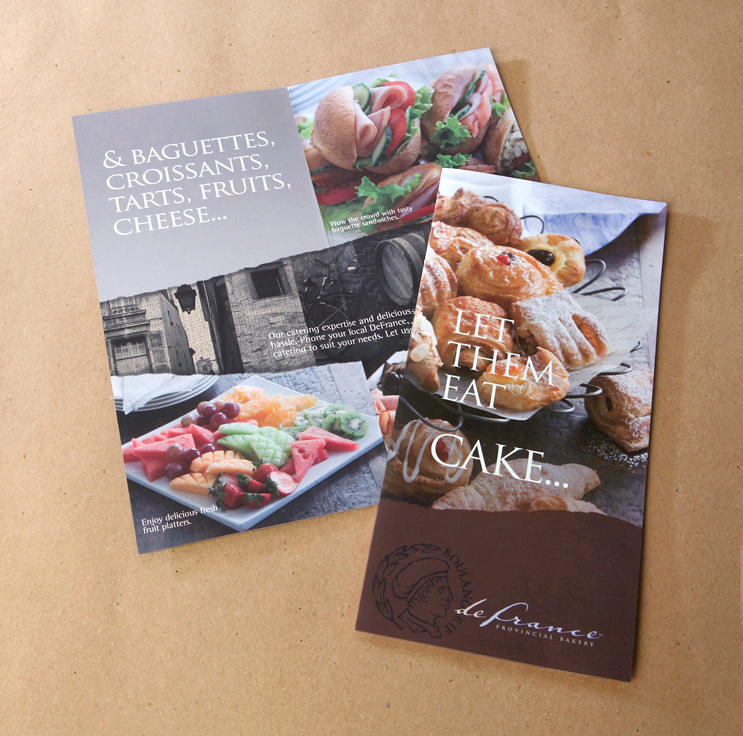 We used a sacking texture for the background and torn recycled paper to accentuate natural characteristics. Black and white emotive French images tell a story of romance and history.